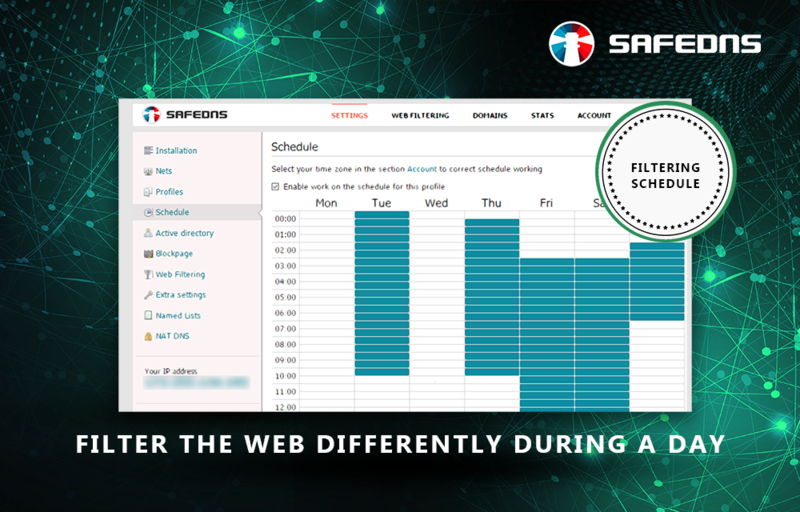 Helps employers to limit their employees's irrelevant internet activity saving working time. 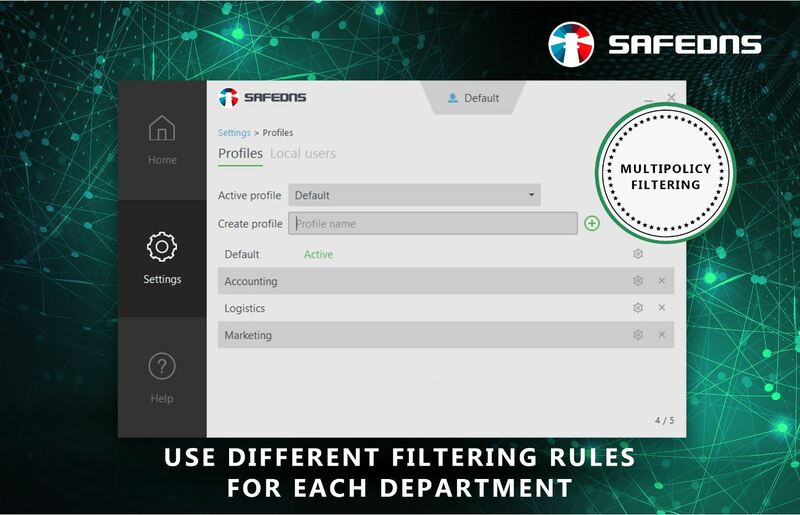 Small businesses and home users looking for web filtering in a low cost platform. Enterprise customers looking for advanced web filtering. 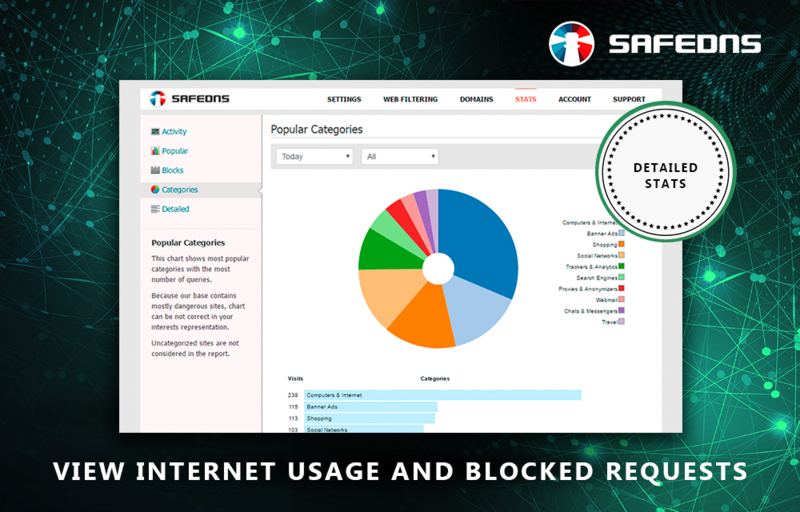 SafeDNS was founded in 2010 and aims to bring companies DNS based web filtering to help keep their employees safe online. 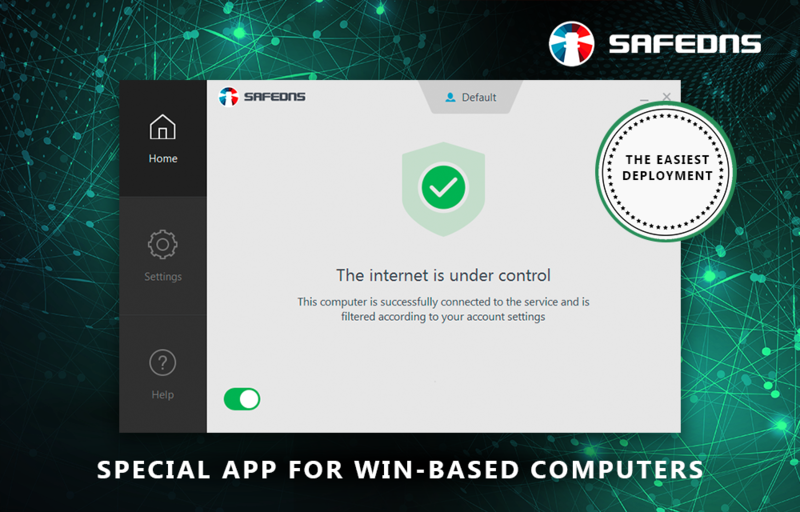 SafeDNS is sold directly as well as through MSPs and resellers. 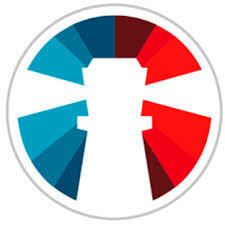 Its HQ is in the US with a development team based in Eastern Europe. 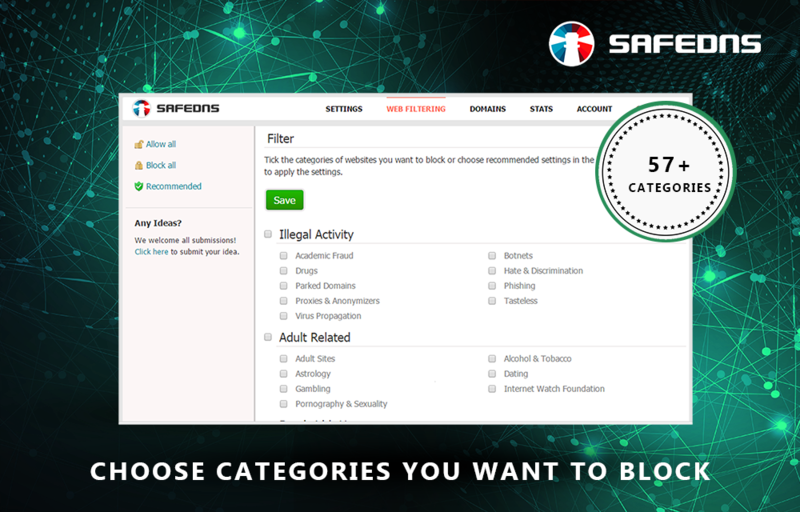 They offer web filtering to businesses, schools and home users, with the aim of making using the internet safer and filtering inappropriate content.